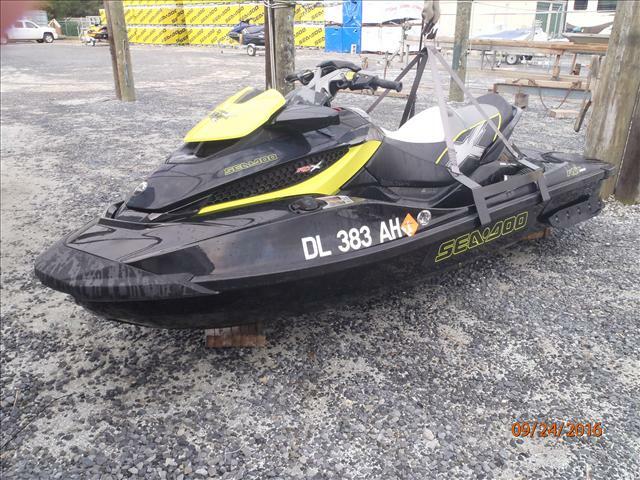 2013 Sea-Doo GTX 155. 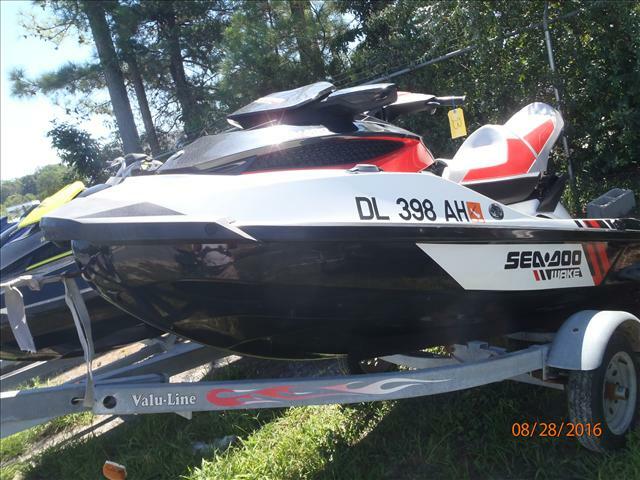 GTI SE 130 Two 2013 skis and trailer. The GTX 155 has suspension and 44 hours. The GTI-SE 130 has 43 hours. Both are in great condition. There are a couple of chips in the gel coat in the rear from hitting the sides of the ramp but they are minor. The GTX has a new battery. The trailer is load rite. 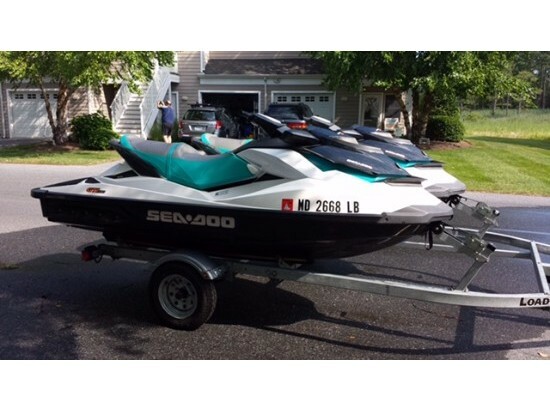 Skis were purchased and winterized at Shorts Marine in Delaware. 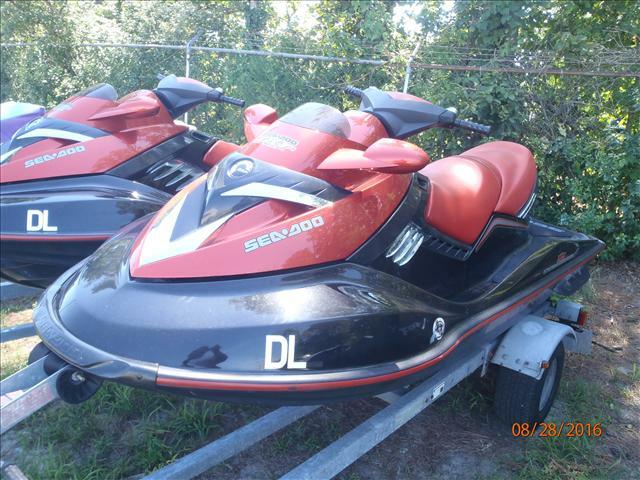 I have Sea Doo covers for both. 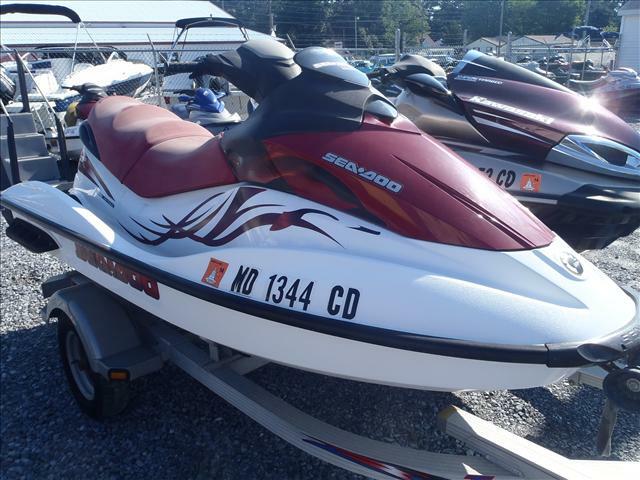 2013 Sea Doo GTX 155/GTI-SE 130 Two 2013 skis and trailer. The GTX 155 has suspension and 44 hours. The GTI-SE 130 has 43 hours. Both are in great condition. There are a couple of chips in the gel coat in the rear from hitting the sides of the ramp but they are minor. The GTX has a new battery. The trailer is load rite. 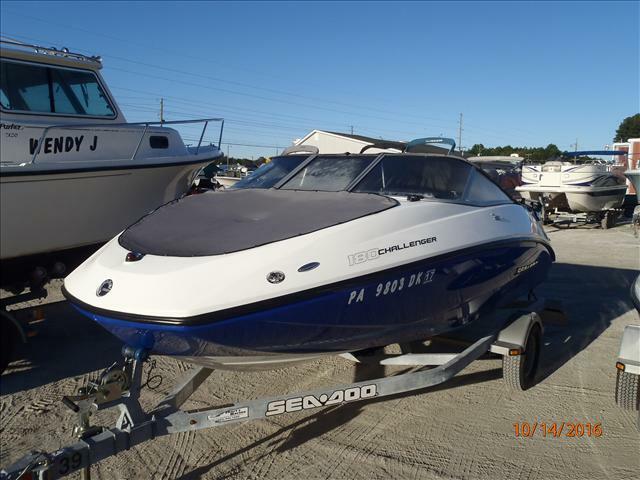 Skis were purchased and winterized at Shorts Marine in Delaware. 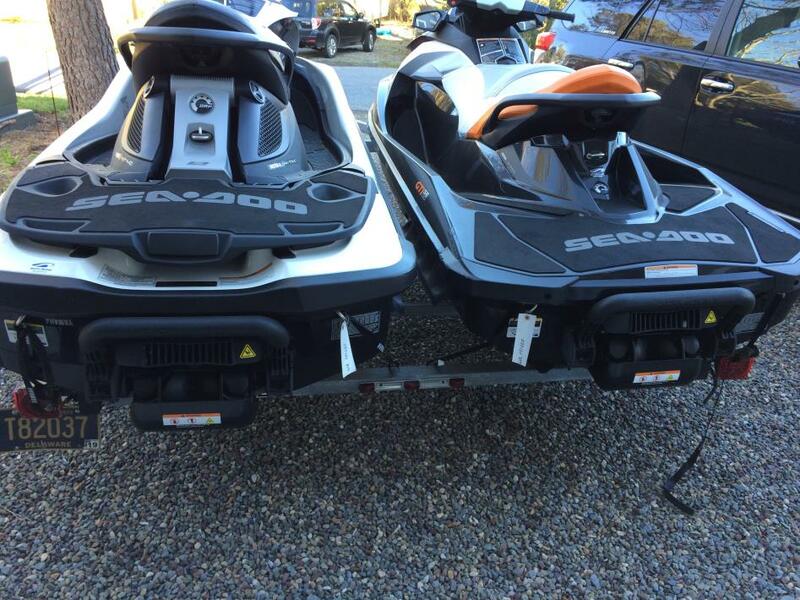 I have Sea Doo covers for both. 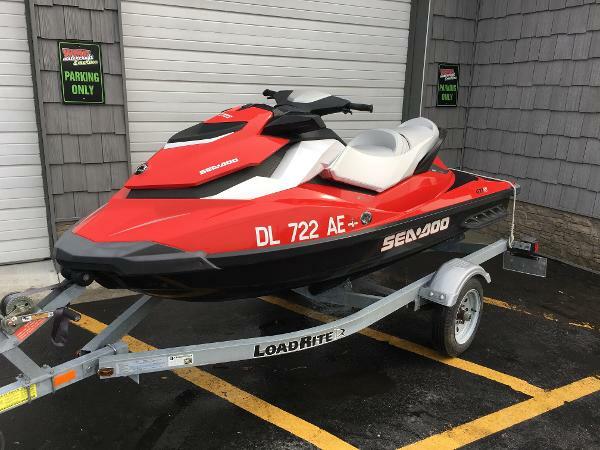 2011 Sea-Doo GTI SE 130 Completely redesigned, the GTI SE remains one of the most cost-efficient ways to get your family out of the living room and onto the water. Features like a brake (iBR) and learning key let you and your loved ones ride with total confidence and control. While its new hull design increases stability and makes reboarding a cinch. Let the worry-free days begin. Perfect Condition, Just completely service, ready for the season, only 25 hours of use!! 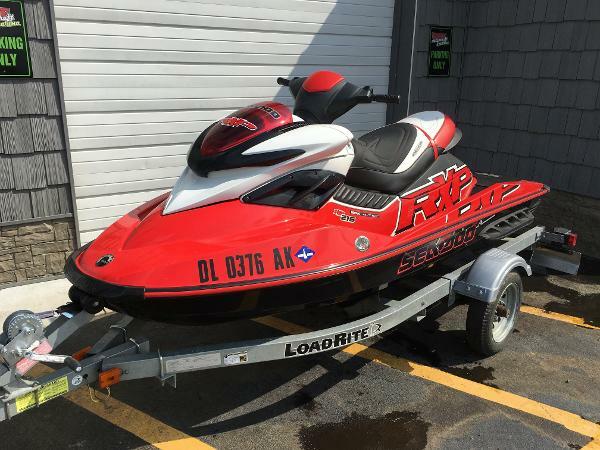 2008 Sea-Doo RXP It?s time to give your heart a workout, and the pulse-pounding RXP does exactly that. 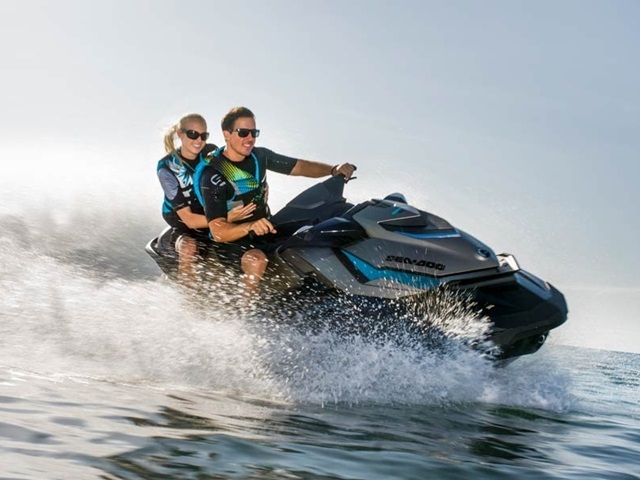 Designed to shake off a rough day, this 2-seater?s pinpoint handling lets you dig into every turn and pull off maneuvers that riders of a lesser craft couldn?t even fathom. Then, of course, there?s the power. 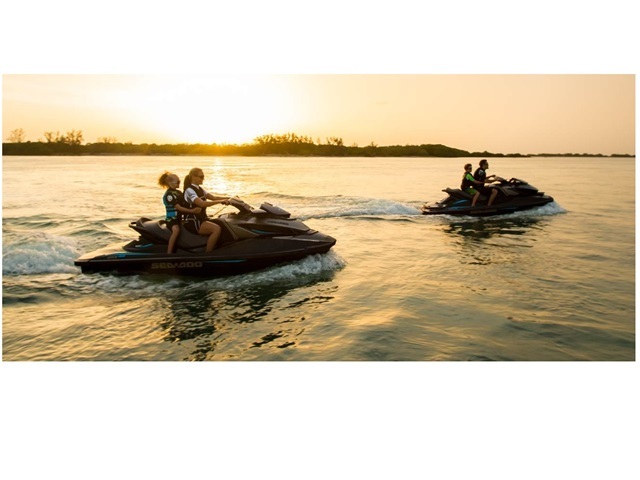 With a 215 hp or 155 hp Rotax engine option and acceleration that demands you hold on tight, a leisurely cruise can quickly turn into a butterfly-inducing sprint. 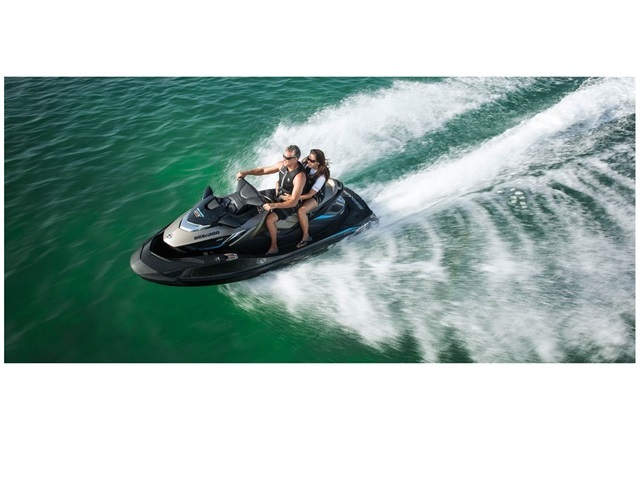 One look at its sleek, performance styling and burning up the water will be the only thing on your mind. The same thing that was on our minds when we built it. 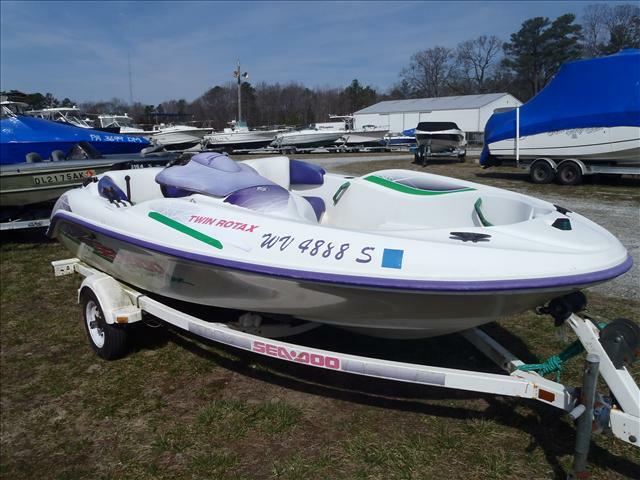 Powered by a 215 Hp Rotax 4 stroke motor, with 215hp. It has 103 total hours of use, and comes with a trailer, and cover.